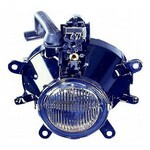 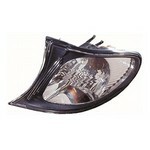 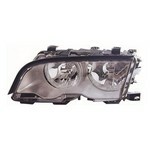 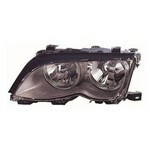 Replacement Front Indicator Light unit to fit the BMW 3 Series (E46) [1998 to 2000] Saloon & Compact Models only. 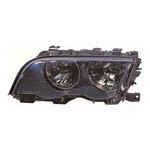 Clear Lens All items are aftermarket replacement OE style. 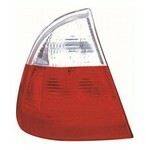 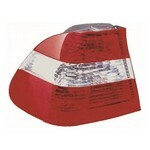 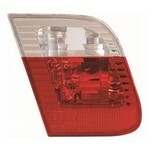 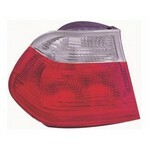 Replacement Rear Tail Light unit to fit the BMW 3 Series (E46) [1998 to 2000] Saloon model only. 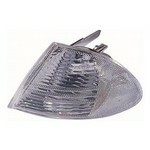 Outer (Wing) Section Clear Lens Indicator All items are aftermarket replacement OE style.